UPDATED, September 6: Below, we’ve added audio from a companion radio piece we sent statewide this week. 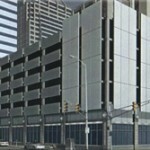 More on the developments in the story here. Indianapolis charter school Christel House Academy was not the only beneficiary of former state superintendent Tony Bennett’s last-minute changes to the A-F grading formula, as we wrote last week. With the help of our two favorite storytelling mainstays — white board markers and YouTube — we wanted to illustrate the change that increased 165 schools’ final A-F ratings in 2012. The result? This video. In short: the emails the Associated Press published this month suggest Bennett and his staff changed a step in the grading procedure. School Matters’ Steve Hinnefeld first wrote about this step in the scoring process, which he calls the “subscore ceiling” — a provision in the scoring process that effectively makes it harder for good test scores in one subject area (e.g. English language arts) to pull up a school’s overall grade by canceling out not-as-good scores in another subject area (e.g. math). 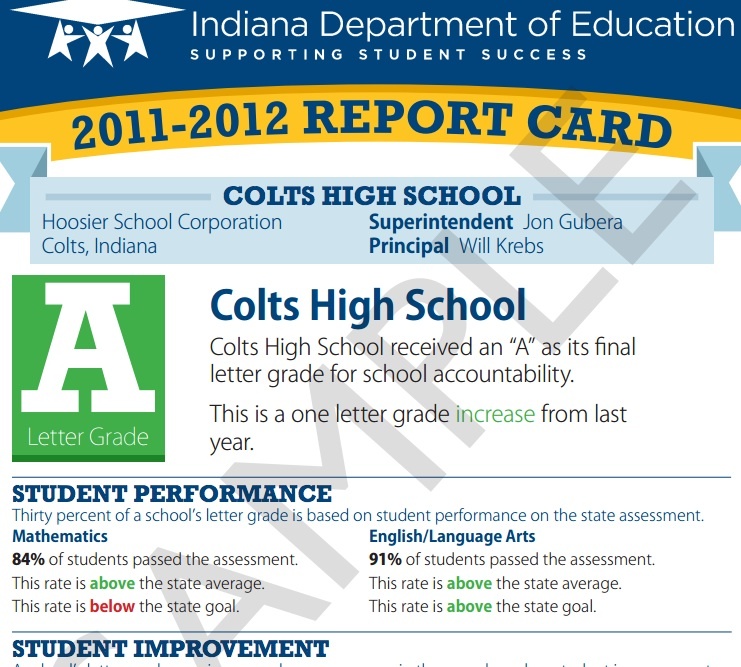 Though this guideline isn’t spelled out in the official rules establishing Indiana’s A-F grading system, Bennett’s staff clearly reversed its position on the “subscore ceiling.” Lifting it had an upward effect on the grades of 165 schools — including, as we point out in the video, Christel House Academy. One thing we don’t point out in the video: The “subscore ceiling” was only part of what bumped Christel House’s grade from its initial C to the A the school finally received. As The New America Foundation’s Anne Hyslop has written, state officials exploited a “loophole” in the rules allowing it to disregard Christel House’s poor scores in its high school grades. This was only enough, though, to give the school a high B. Lifting the “subscore ceiling” was enough to bump its grade up from a B to an A. Take a look at this map and search this sortable table of all 165 impacted schools. Read more about the scoring procedure — and how we identified the 165 schools — here.